Gary Anderson has withdrawn from Premier League Darts due to a back injury. 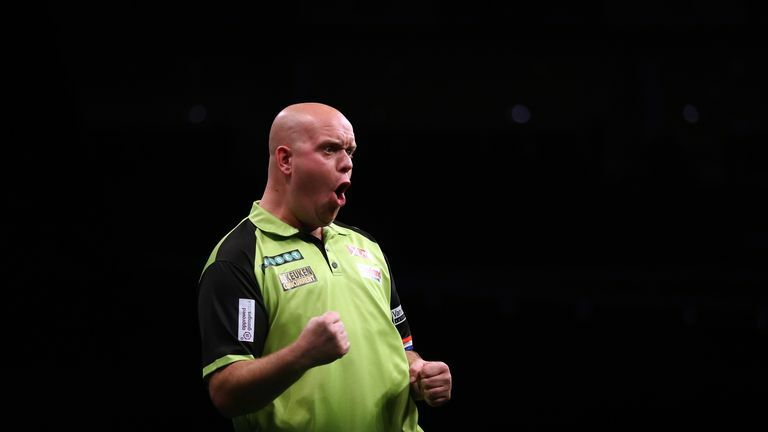 The two-time champion has been undergoing treatment on his back since the World Darts Championship and now, on medical advice, will not play in the Premier League which begins on Thursday, live on Sky Sports. Nine players will replace Anderson - a different player will deputise for him every week. "I've really tried to get myself right for the Premier League but it just hasn't been physically possible because I'm in such pain when I even try and have a little practice and it would risk long term damage if I was to do anything other than rest and undergo treatment at the moment. Anderson was due to play Mensur Suljovic on the opening night this week. Chris Dobey will now face Suljovic.